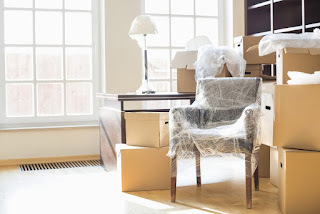 Moving house with a young family can be stressful for everyone, so I have put together a few tips to ensure your move goes smoothly and everyone settles quickly. There is always a lot to think about especially if you have children. If your kids are anything like mine then they like getting involved with everything. Asking them to help pack their own toys and label the boxes will make it fun and interesting for them. 2. Have A "Open Me First Box"
This is the important box with all their favourite toys to get them through the first night. This box is also for the essential things to make them feel comforted or things that they cannot live without! This box will also keep them stimulated and occupied on moving day. Don't forget to throw in a few new bits that will keep them entertained for that little extra longer. The obvious thing is to get unpacking ASAP on moving day / night. Maybe look at sorting out the children's bedrooms first so they get comfy quick and have familiar things around them will help them settle quicker with the transition from old to new. Other things you can do is organise their favourite take out for the first night. If their beds are not build you could turn the room into a camping room for one night to make it more fun! If the move means they start new schools then try to plan the move during the school holidays. You might be able to enrol them in summer activities arrange by the school, that way they can get to know some of their classmates in an inform setting. It will make starting school a lot easier and a lot less for you to worry about. Lastly, moving with children is stressful and expensive so it's best to search around for the best deals with local removal companies. 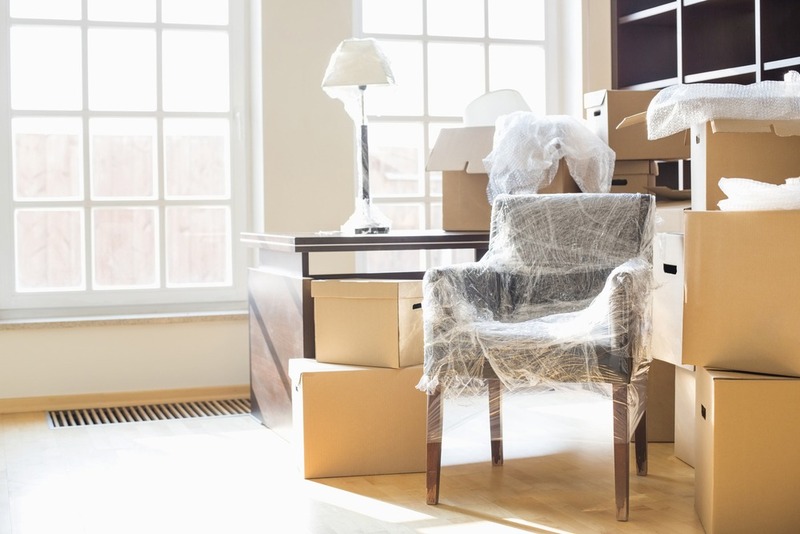 Movers compare removal quotes and you can save up to 40% in 1 minute with their search tool.